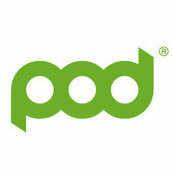 Pod Space design and manufacture contemporary, premium quality buildings with an environmental edge. 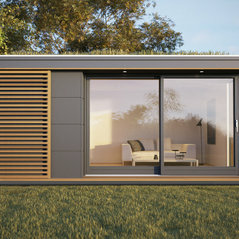 We have a range of five standard buildings, however as architecturally trained designers we specialise in creating bespoke designs based on your requirements. Every building is designed and made to order in our Yorkshire design and manufacturing facilities so each one is unique to match the space you have available and the needs of your organisation. We have extensive experience working with clients ranging from garden rooms to school buildings to large corporate spaces and we do love a design challenge!